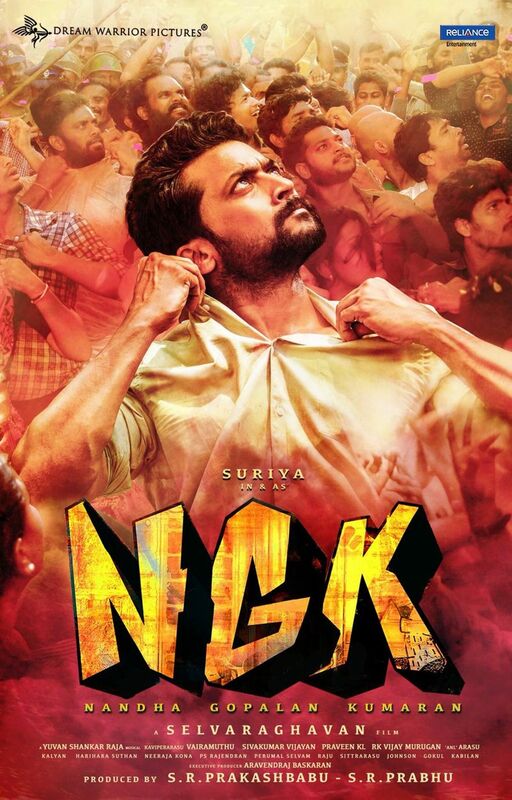 Gearing up possibly for a Tamil New Year release on April 14, Suriya’s NGK being directed by Selvaraghavan is nearing the finish line in terms of production. A Dream Warrior Pictures venture, this upcoming action political drama featuring music by Yuvan Shankar Raja also includes Sai Pallavi and Rakul Preet Singh as the female leads followed by Telugu actor Jagapati Babu, whose role in the film is yet to be revealed. Meanwhile, it has now been revealed that the eagerly awaited NGK teaser releasing tomorrow (February 14) at 6PM will have a duration of 1 minute and 6 seconds (66 seconds). The duration for the NGK teaser is apt and we can conclude that the team will have packaged quite a treat for us all.